Casting Call Coming to Albany on January 6!!! You are required to submit a head shot with your application. Get one FREE at iSmile! THE OFFICIAL ANTM CASTING TEAM has started its search for ANTM CYCLE 20! 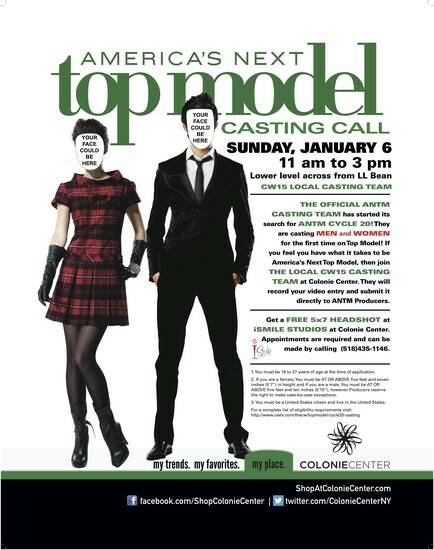 They are casting MEN and WOMEN for the first time on Top Model! If you feel you have what it takes to be America’s Next Top Model, then join THE LOCAL CW15 CASTING TEAM at Colonie Center. They will record your video entry and submit it directly to ANTM Producers. You will also need to submit three photos of yourself - a headshot, a full body, and a swimsuit. 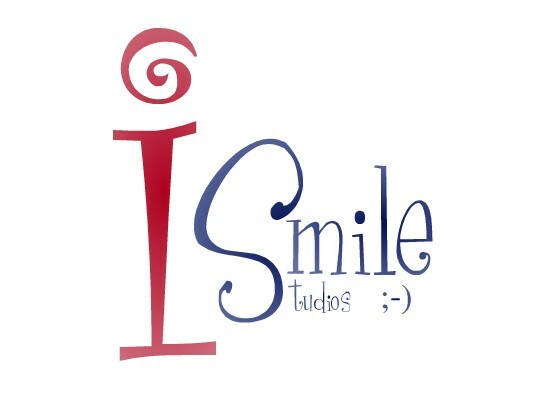 You can have them all done at iSmile Studios in Colonie Center, and you can even pick one pose for FREE with no sitting fee! 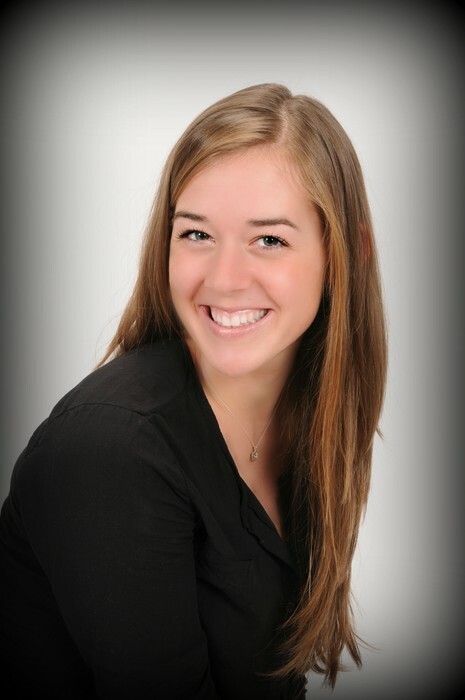 Get your FREE 5x7 HEADSHOT at iSMILE STUDIOS at Colonie Center. Appointments are required and can be made by calling (518)435-1146. 1.You must be 18 to 27 years of age at the time of application. 2. If you are a female,You must be AT OR ABOVE five feet and seven inches (5’7”) in height and if you are a male, You must be AT OR ABOVE five feet and ten inches (5’10”), however Producers reserve the right to make case-by-case exceptions. 3.You must be a United States citizen and live in the United States.